Home to Europe’s first Christmas market (‘Christkindelsmärik’, dating back to 1570), nowhere does the festive season quite like Strasbourg. Wafts of cinnamon, mulled wine and spiced bread blend with the fresh pine smell of Christmas trees which line the endless rows of quaint Christmassy chalets dotted around the city. The market is made up of 11 different ‘villages’ offering delicacies from the Alsace region, local wines, decorations, gifts, books and culinary treats – including ‘bredele’ biscuits, which locals traditionally hang on the tree before devouring. The heart of Strasbourg’s yuletide scene lies on Place Kléber in the form of the city’s towering Christmas tree, which marks a tradition now several hundred years old. 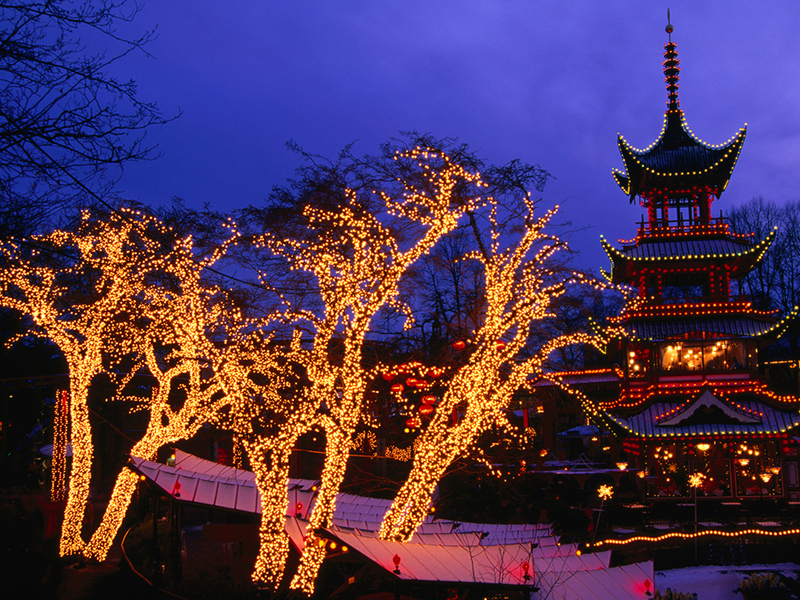 For those who won’t be making it to Lapland this year, Copenhagen’s Tivoli is the next best thing; home to traditional market stalls, cosy winter restaurants, rollercoaster rides and fairy-lit Alpine chalets. 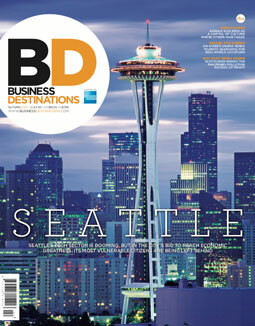 It’s the place to head for those looking for a slightly different take on the usual Christmas markets. Elements of Nordic tradition meet a Russian theme brought in last year. This season sees the introduction of a 2000 square metre Alpine Village, which offers visitors the true picture of a winter’s tale; snow-capped wooden houses, smoking chimneys, skis, sledges and its very own train – the Alp Express. As visitors wander round the gardens they’re greeted with music from the Tivoli Pixie Band and the Tivoli Boys Guard, and when it gets too cold theatres offer festive music shows, concerts and ballets – this year it’s The Nutcracker. Austria’s capital comes alive in the run up to Christmas with an array of markets illuminating its snow-covered streets. Roasted chestnuts, Glühwein and Vienna Sausage are all staples. Spittelberg market is one of the best places to check out rarer offerings; located in the pedestrianised, cobbled ‘village in the city’, it’s surrounded by historic architecture and offers over 100 stalls-worth of arts, crafts and delicacies – which have been drawing in over 500,000 visitors each year since it opened 25 years ago. Stalls by the ornate Schönbrunn palace are likewise worth a wander. From hand-painted baubles and traditional beeswax candles to dried meats and locally baked goods, the market has a distinctively upmarket, and authentically Austrian, feel. It’s made all the more magical by the golden lights which illuminate the ornate, 1,441-room Baroque palace. Christmas in London wouldn’t be complete without a trip to Hyde Park’s Winter Wonderland, where traditional chalet stalls inspired by the country’s European neighbours tempt visitors with the likes of pulled pork buns and traditional hog roasts. Other attractions in the park include ice sculptures, rides, a rotating carousel bar and an ice rink. 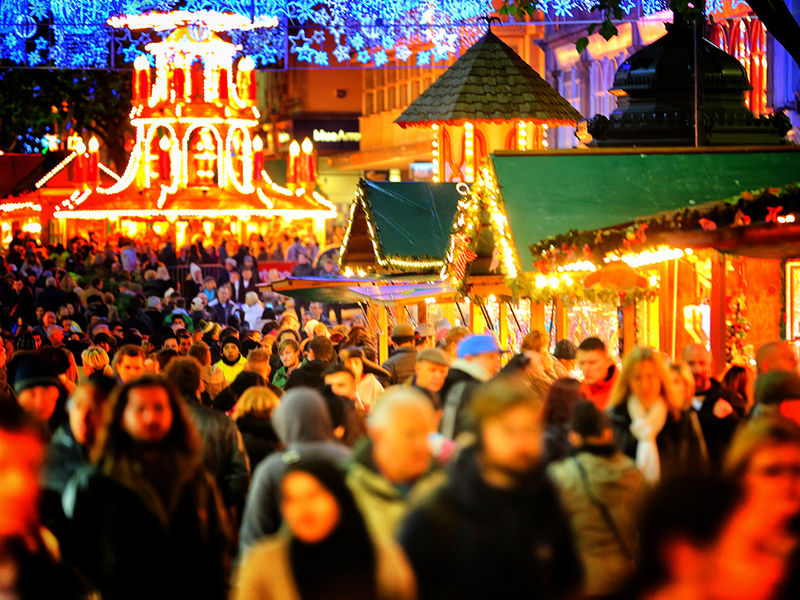 Southbank Christmas market is another popular choice for locals and tourists alike. Cinnamon-spiced goods, bratwurst rolls, vintage books and handcrafted products offer visitors a chance to indulge every sense, while taking in the region’s iconic sights in a stroll along the Thames. 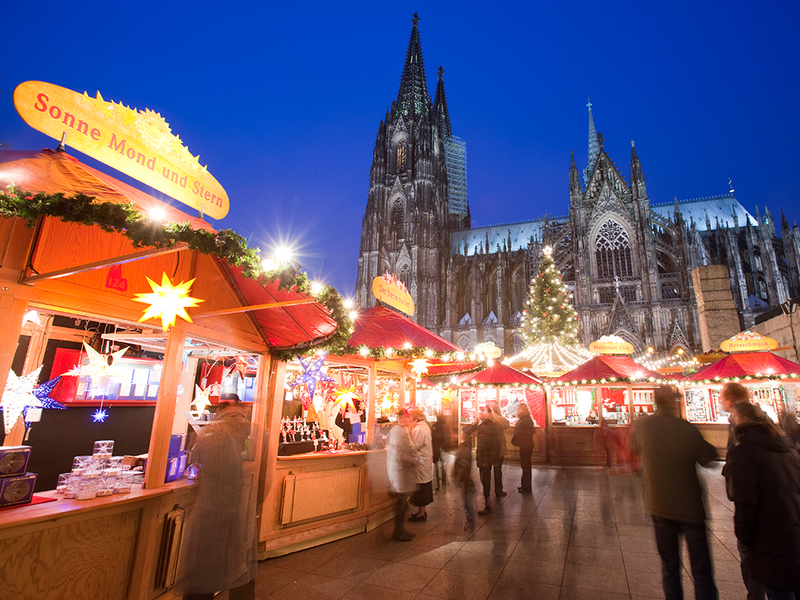 Cologne should be on the destination wish list of every yuletide enthusiast. And among its impressive hoard of festive attractions is the Am Dom, a UNESCO World Heritage site which lays claim to being the biggest Christmas market in Germany. 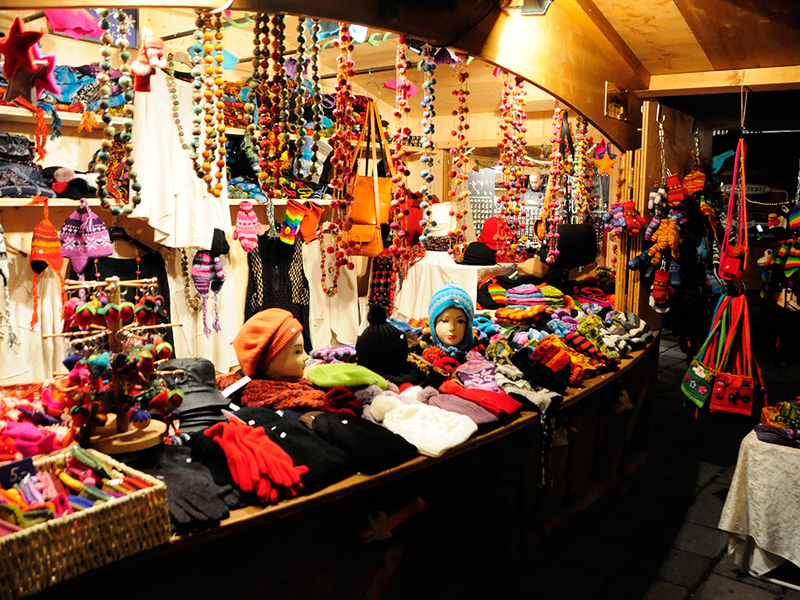 Situated by the city’s awe-inspiring gothic Cathedral, its 160 plus wooden stalls sell everything you’d expect and more. The Alter Markt is a hub for families, housing a grotto alongside a vast array of toys and twinkling lights, while Cologne’s oldest Christmas market – Angel’s, located in the city centre – is also impressive; it offers a range of artisanal products, such as decorative plates depicting festive scenes of bygone days. Other worthy stop-offs include the Harbour Christmas market, located on the banks of the river Rhine, and the Stadtgarten market, which is relatively new to the scene. Skansen, an outdoor museum decked out like a traditional Swedish village, comes alive during the festive period with its Christmas market, which first opened in 1903 and hasn’t missed a year since. Swedish specialities, from grilled herrings to pepparkakor (ginger snaps) characterise this beautiful, oldy-worldy bazaar where an array of handmade souvenirs fill the quaintly decorated stalls and historic Skansen houses. 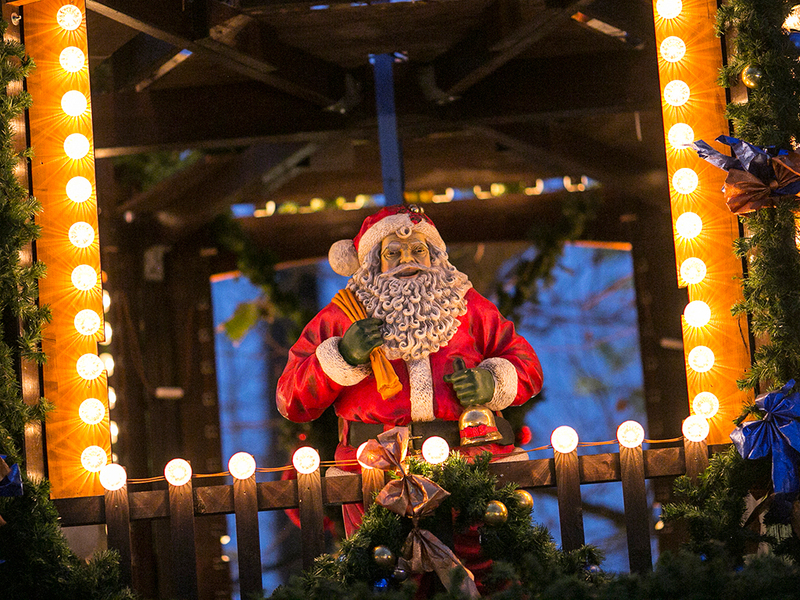 Christmas confectionary, preserves, glögg (mulled wine), toys and craft goods await visitors, alongside a range of festivities – from watching choir singers and home brewing to taking part in a Christmas craft workshop. 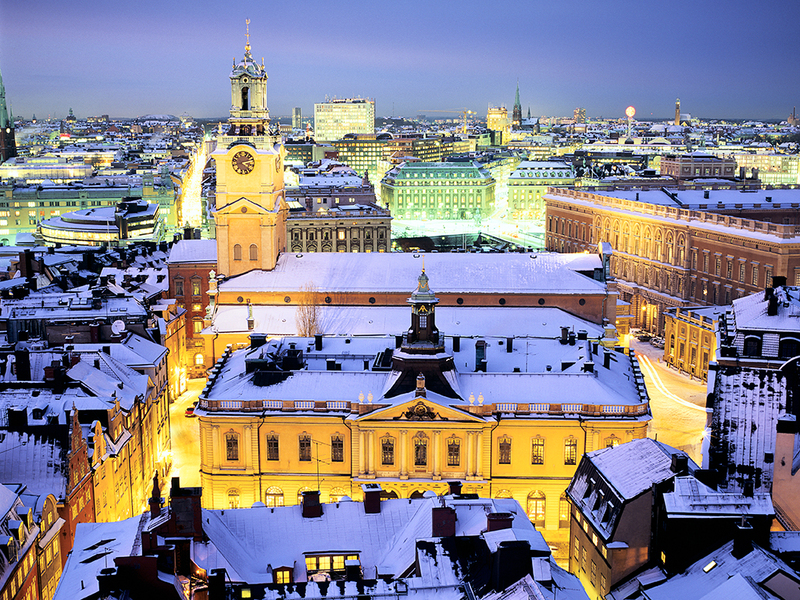 The Christmas market at Gamla Stan (Stockholm’s Old Town) is also well worth a visit, offering plenty of food and craft stalls alongside an intriguing history that dates back more than a century.